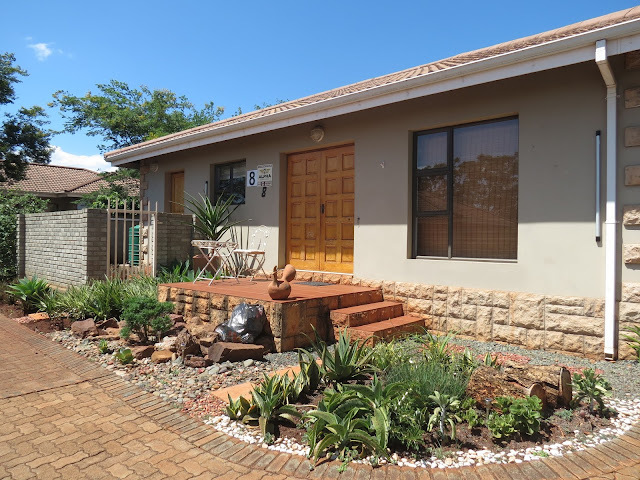 R 3 950 000 neg. 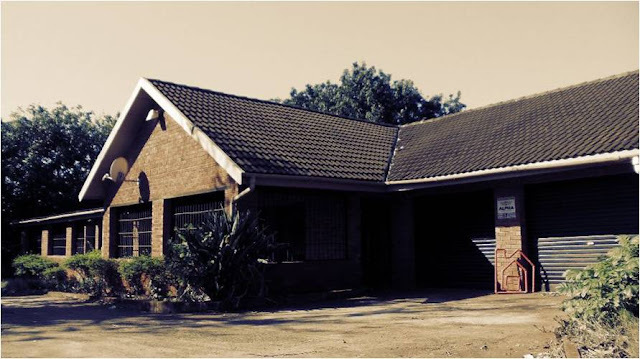 Founded in 1995 it has since developed into a quality 40 beds rustic bush camp lodge. Home to the Bush baby, offers budget accommodation tucked away in a secluded track of sand forest. A rustic bush camp, remotely positioned 15 km South from Hluhluwe town, with the option to book breakfast and dinner, served from our outdoor canteen at the "Africa Bush Junction next to the swimming pool. 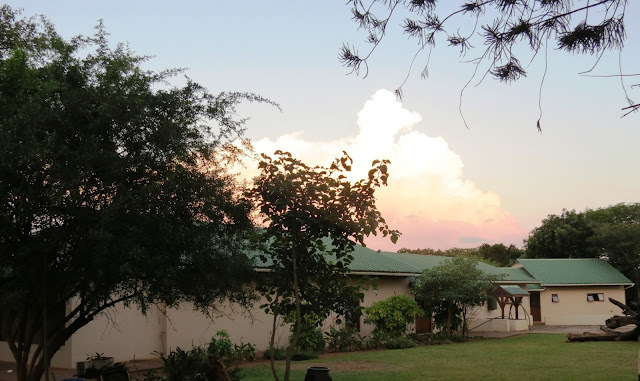 Only 25 minutes drive from the Memorial Gate, Northern entrance to the Hluhluwe/Imfolozi Game Park and set within 22 hectares of indigenous sand forest, they offer the best natural bush experience at budget rates in the area. The camp abounds with resident bird life, as well as other small animals such as duiker antelope, mongoose and tortoises making their appearance throughout the day. The Zulu translation of the Thick Tailed Bush baby. These strange nocturnal animals are classified under the primate family and frequent the lodge at night. Their distinctive and thrilling night-time cries are part of the evening bush sounds and inspiration for the lodge. Since its inception it has successfully been maintained sustainable job opportunities for more than 10 persons from the local neighboring communities, at any time. We are proud to say that our venture has been progressively developed by all persons involved over the past years. We also strive to ensure that we operate our tourism business in an environmentally friendly manner and hope to see the long term preservation of all wildlife ecosystems within our region.